Global meat consumption is on the rise. Developed nations already have a high level of consumption, eating meat at least once daily. Now, the increase in purchasing power in developing nations, especially China, has seen parallel increases in meat consumption. The sheer growth in meat consumption means an overall increase in demand for more intensively farmed chickens and pigs, and more land for cattle, sheep and animal feed. Just in the United States, which has one of the world's highest meat consumption across species, an estimated 99.9% of broiler chickens, 95% of pigs and 78% of cattle are raised intensively on factory farms. At the same time, more farms are being managed by corporations with multiple facilities, outstripping the smaller units in operation. For example, in the EU from 2005 to 2013, though production remained constant, the number of farms decreased by 26.2%. Tyson Foods, JBS, Smithfield, Cargill, and Shuanghui are just a few of the meat producing companies with hundreds of facilities spread across nations. Portuguese startup FarmCloud come up with a real-time central management solution for livestock farming. Before, farms were using a mix of farm controllers of various sorts made by numerous manufacturers to manage – largely remotely – all the necessary conditions within the animal sheds, including regulating temperature, light and ventilation; automating feed and water supply; cleaning of animals and stalls; and waste removal. “We deliver information in real time and, in reality, it's data that already exists at the farm level. The big problem is how to make this information available to those who manage large production facilities which can have thousands of rooms under their management,” said co-founder and CEO Miguel Matos. 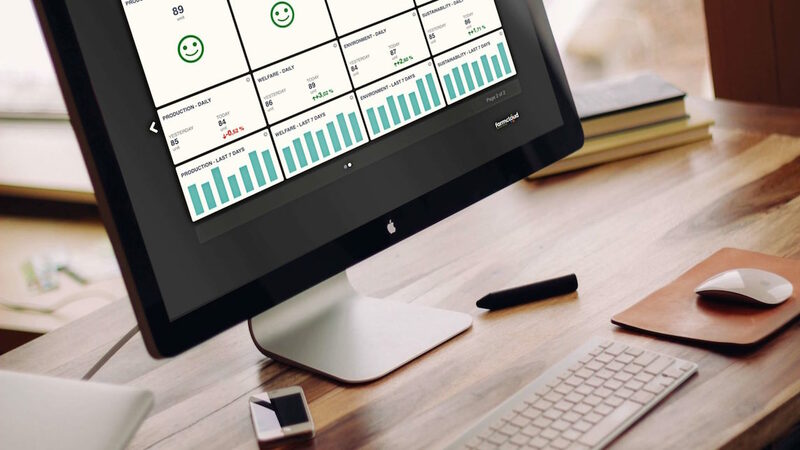 Established in Lisbon in 2016 by a team of entrepreneurs with experience in tech, including Internet of things (IoT), and agriculture, FarmCloud's platform allows livestock producers to access all data in real-time and build tailored dashboards and reports. The data is collected by FarmConnector, the company's Plug-and-Play data enabler box that integrates farm controllers from different manufacturers, including models older than 15 years, with no need to update infrastructure or even have direct Internet access as a data SIM card is included, with machine to machine (M2M) communication service available worldwide via Jaspar or Vodaphone. The startup's focus is on the production of pork and chicken, which employ the most technology, but until now, has been very difficult to benchmark because the farms' online controllers work in a closed system with no multi-brand integration. FarmCloud allows producers to remotely and in real-time ascertain the animals´access to feed and water, weighing equipment and environmental conditions. Control of these factors is an add-on available to customers, where there is an agreement with the relevant equipment manufacturer. All parameters or set points that are used in the controller can be controlled remotely through the platform, such as the desired temperature or humidity, door access, and other operations. If a farm's automated controller fails, FarmCloud will send alerts via SMS or email. “If they do not work properly its a serious problem because the animals can die,” Matos said. FarmCloud does not solely focus on maximum productivity, it also takes on board animal welfare and protecting the environment. Its "Sustainability Dashboard" allows the monitoring of animals' well-being via factors like ambient temperature, mortality levels and environmental measurements, including diesel or propane consumption and manure management. At present, 10 key manufacturers of 40 farm controllers, such as Roxell, Fancom, AgroLogic, Chore-Time and Inobram, are integrated with FarmCloud's platform. Scalability is a key aim for the startup in a sector that already faces major costs in terms of technology and equipment. This fuels FarmCloud's drive to integrate as many manufacturers as possible into its technology, charging no upfront fees and a flat subscription fee of €200 euros per month per controller integrated via FarmConnector and €300 per building, where there may be several controllers. An unlimited number of rooms and users can be connected to the platform. 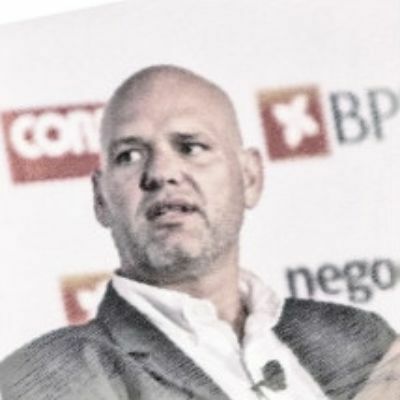 “Our objective is, on one hand, to present the solution to production groups, and on the other hand, to discuss with the manufacturers how we can work in tight partnership because they are in fact serving the world market via the distribution channels they already have in place,” Matos said. "Some of the manufacturers already see us as a potential partner and are already helping us in the installation of the solution and others see us as a threat and are still cautious. But the customers will define everything because from the moment a big producer takes the decision to go ahead with 100% of their rooms, then all manufacturers will have to take action”. Ease of use is another key element favoring the scalability of FarmCloud. “The idea that led to the development of FarmCloud was to create a Plug-and-Play solution that any customer could install by himself,” said Matos. 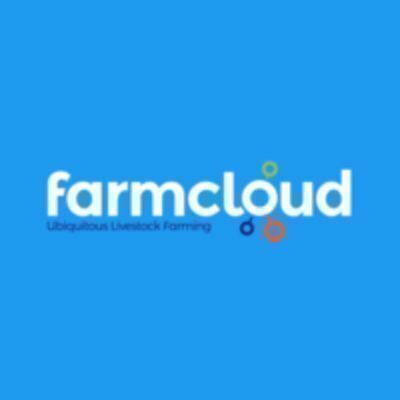 Users can configure the FarmCloud platform to automatically send various types of data, such as alarms, reports or excel or CSV files. It is available on any smartphone, tablet or PC, using an internet connection and users get instant access to centralized multi-user and multi-farm data, accessible using a web browser. Additionally, the platform boasts easy API integration with external software, such as production management software and financial software. Six months after it was incorporated in April 2016, the company received €492,000 in grants from the Portuguese government's 2020 program. For 2018, it expects to see revenues of €100,000 from the four markets it now has a presence in: Portugal, Spain, Brazil and Chile. It aims to raise €6 million in Series A funding to achieve its objective: a 10% market share of the world's two million animal sheds that it says use controller technology. It also recently placed in the top three at the IoT Future Hub event in Prague and is currently demonstrating its product at agricultural events worldwide to an ever more receptive audience, making exponential growth look increasingly imminent.